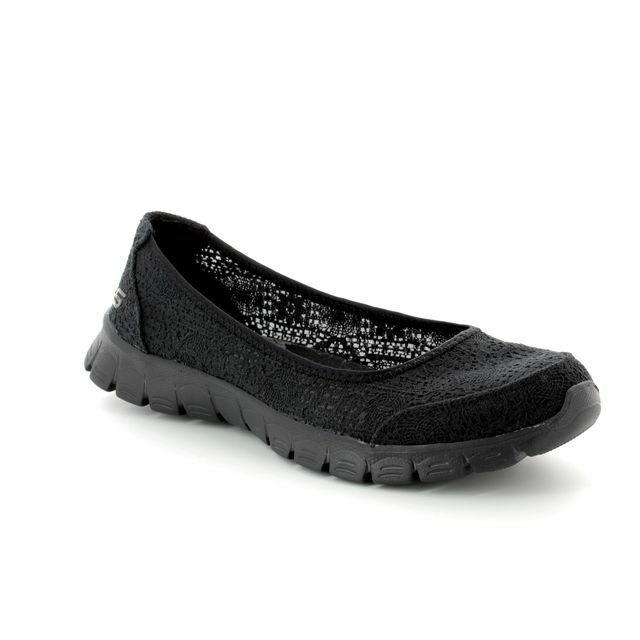 Skechers brings us 23437/007 EZ FLEX3 PUMP8. These pretty slip on pumps from Skechers make a welcome return for SS18 with an updated look and even greater comfort technology. 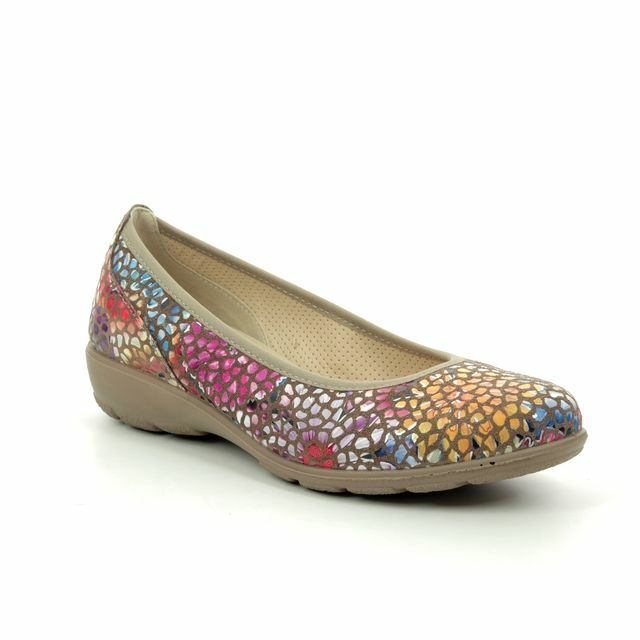 The upper is made from a soft woven fabric that looks like eyelet lace crocheted openwork making this shoe look pretty and feminine. There is stitching detailing for embellishment and lacy fabric overlays at the toe and heel to give more structure to the shoe. The lining is a fine mesh fabric and there is a stitched fabric collar trim to the top line. 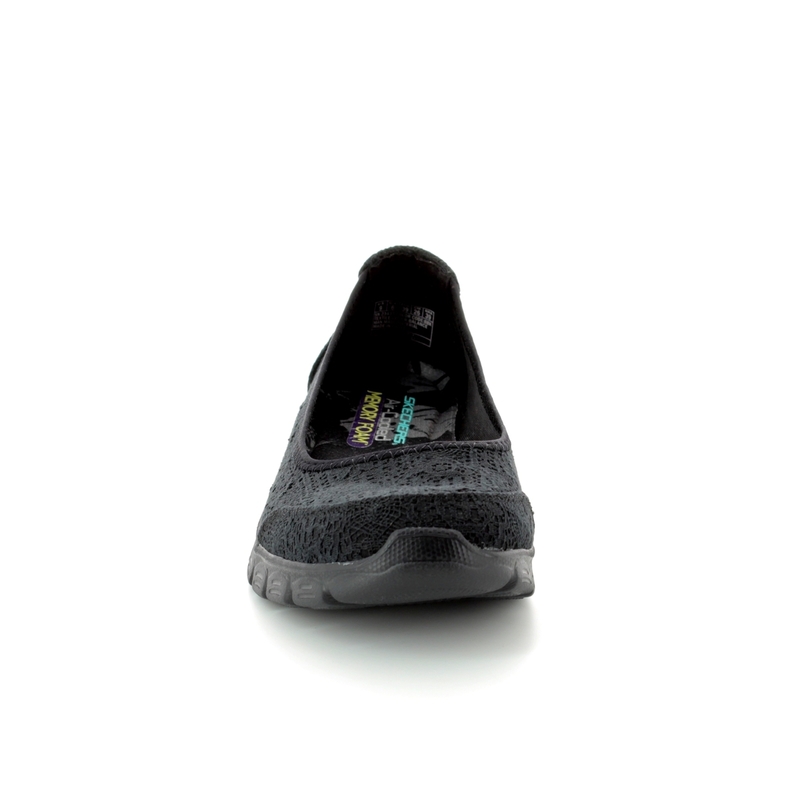 These Skechers pumps feature an Air Cooled Memory Foam full length cushioned insole, a shock absorbing midsole and super flexible rubber traction outsole. 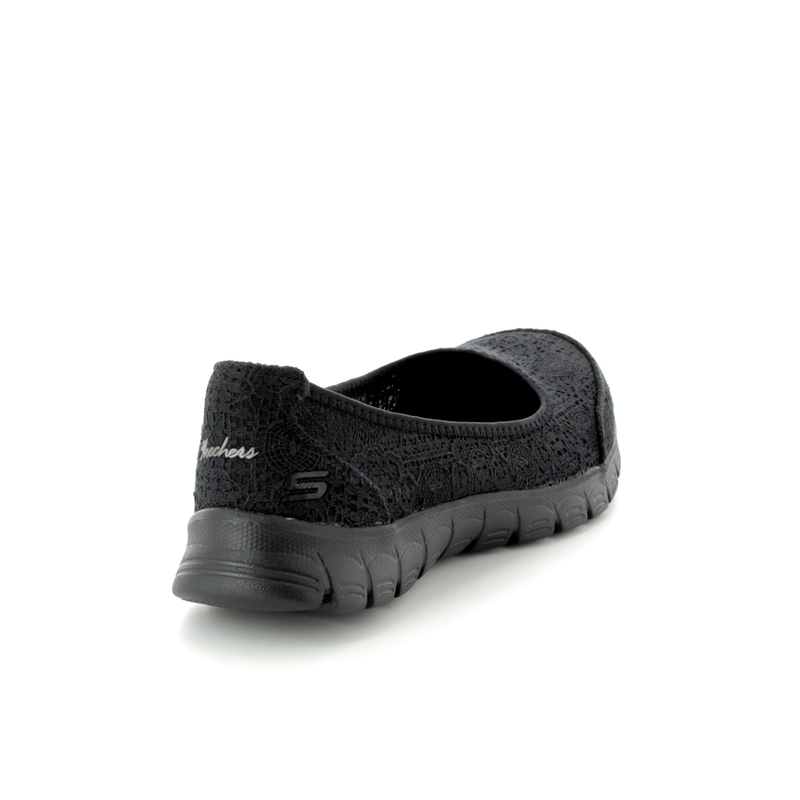 With the combination of style and comfort these attractive Skechers slip on pumps are a perfect alternative for a summer work shoe. 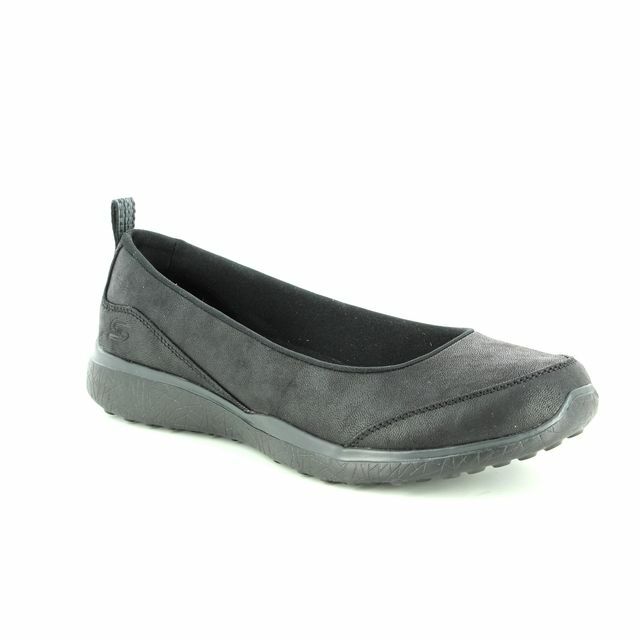 Buy your Skechers womens pumps from Begg Shoes, an official Skechers stockist.